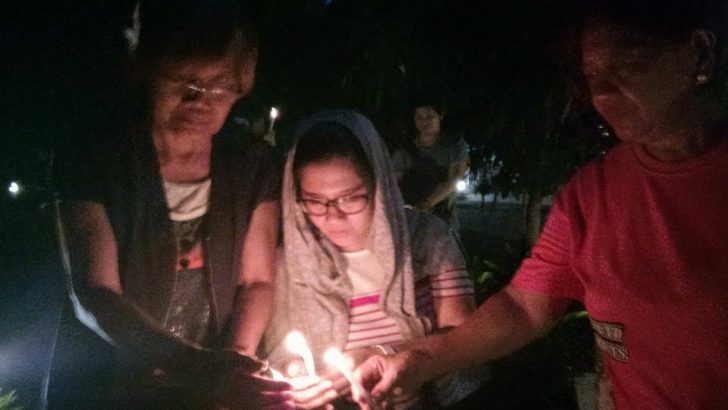 With no cemetery or columbarium to visit, the relatives instead laid the photographs of their loved ones on the ground, lighting candles and offering white flowers. 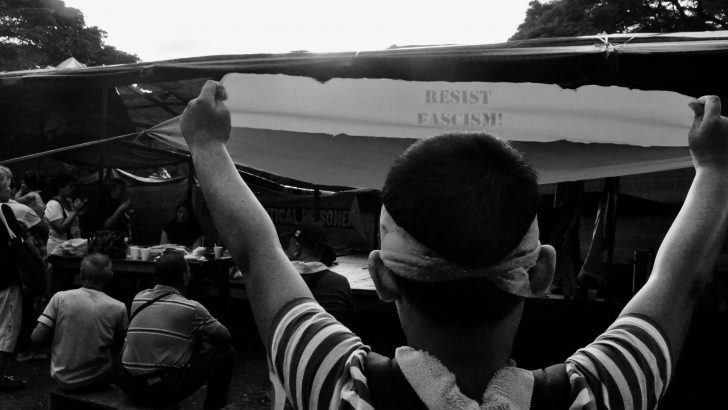 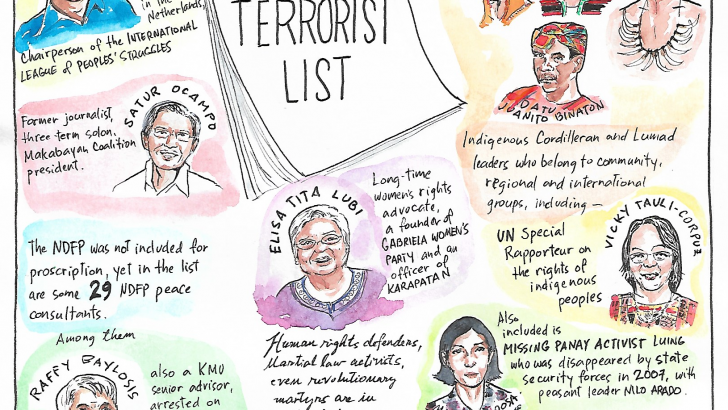 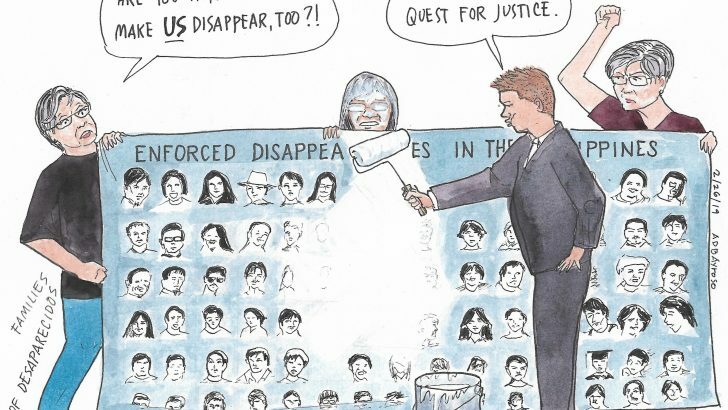 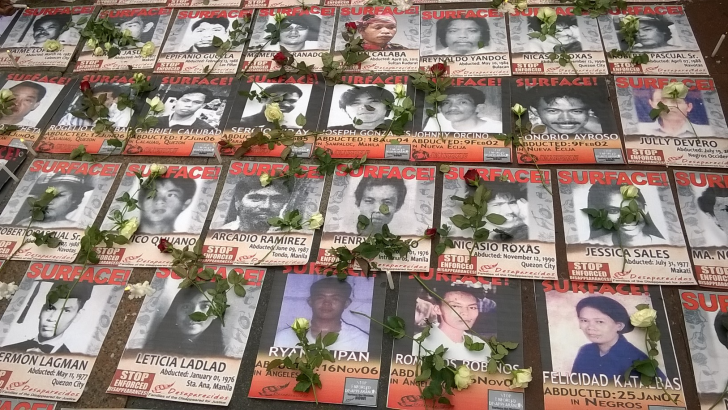 President Duterte’s fellow Mindanawons – the Moro and Lumad – are among the many recently disappeared. 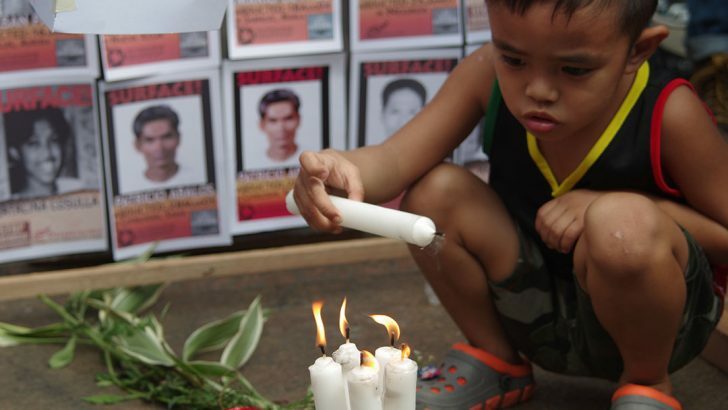 Two Lumad, a Moro child and a peasant woman went missing in the past year. 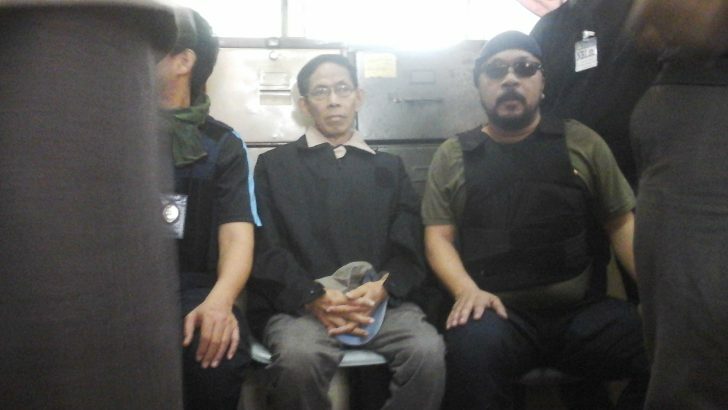 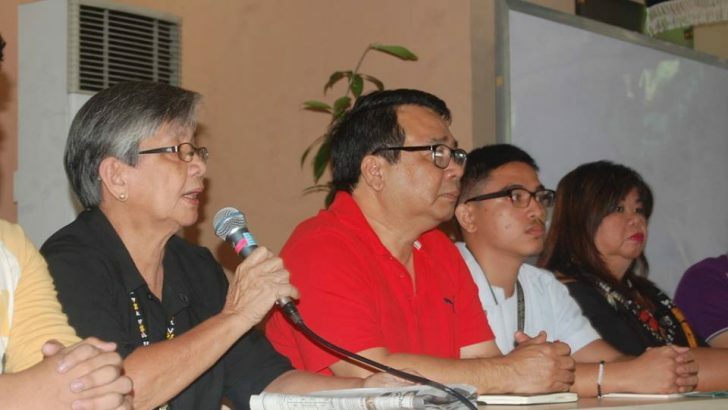 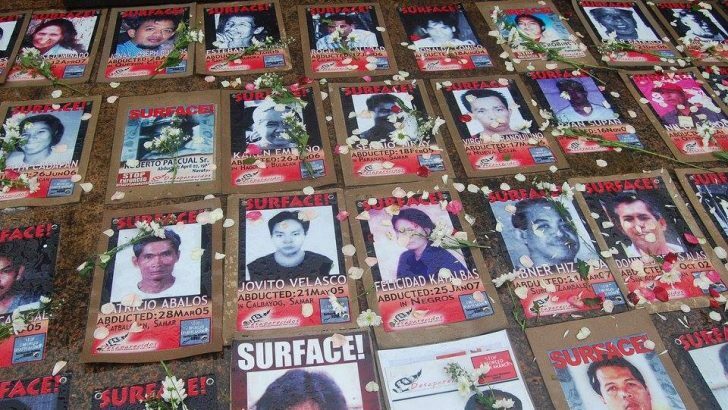 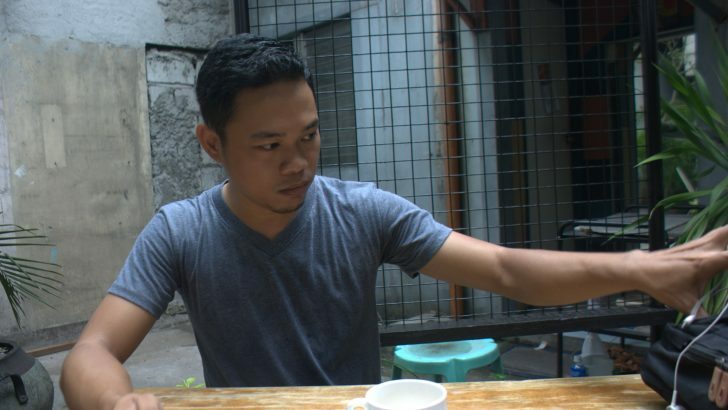 When his mother was disappeared in 2006, Ipe Soco found his voice in writing, through which he continues to cry for justice for all desaparecidos. 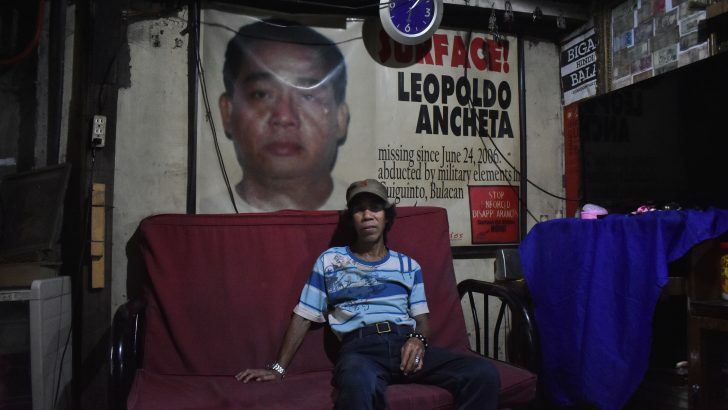 11 years missing | Where is Leopoldo Ancheta?